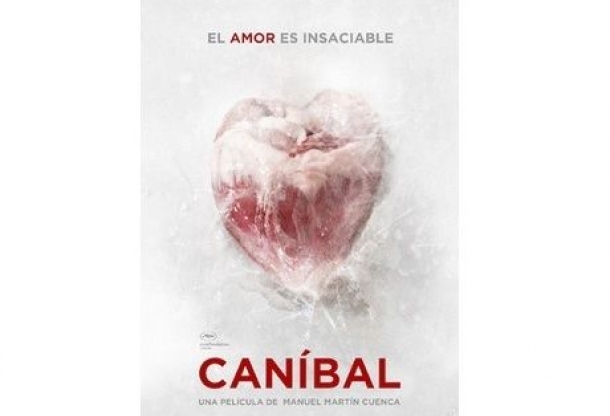 Libra Film, Luminor (France) and CTB (Russia) are set to co-produce Cannibal, a suspense thriller from Manuel Martin Cuenca ("The Weakness of the Bolshevik," "Half of Oscar") set up at Spain's Mod Producciones ("Agora," "Biutiful," "Fin") and Martin Cuenca's label, La Loma Blanca. Cannibal turns on Carlos, Granada's most prestigious tailor, a respected man who dedicates his life to his work and eating, especially women. One day, he meets Nina, the twin-sister of a woman he's eaten, an immigrant from Eastern Europe. Antonio de la Torre, who played the husband of Penelope Cruz's character in "Volver" and has reunited with Pedro Almodovar for "I'm So Excited," will limn Carlos. Principal photography is skedded for January in Granada. Film Factory has acquired international rights to Cannibal. In 2012, Cannibal was selected for Rotterdam's Cinemart and then for the Cannes Festival's Cinefondation Atelier workshop.